Adele joined Loddon Training & Consultancy in March 2005. As Administration Specialist she provides administration & co-ordination support for internal & external courses and trainers and also supports new and existing customers. 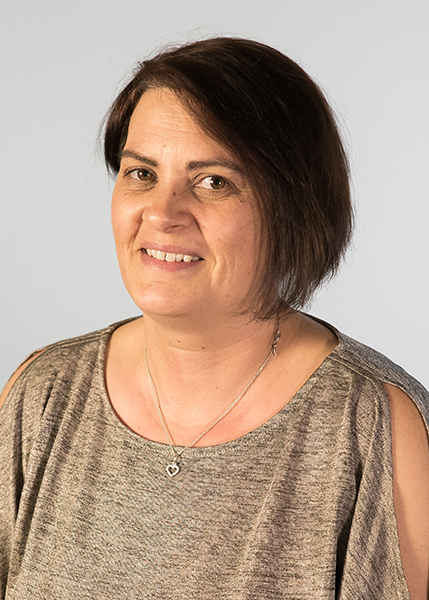 Adele ensures all recording and despatching of candidate’s records and certificates are completed and correct after each course. Outside of work she enjoys spending quality time with her family & dogs and she plays for a local Netball league.